“The Radiant Body is not a theoretical proposition,” says Dr Baskaran Pillai, my guest today on the Radiant Body Summit. He has chants that are designed to move you out of your physical body and into the “light body,” an expansion of your awareness beyond the confines of your physical form. The chants and meditations he demonstrated during our interview, passed down through the ancient Siddha Tradition, have been used for thousands of years by Indian mystics to attain enlightenment. “You don’t see the tree inside the seed, but it is still there,” Dr Pillai’s guru Mahirishi told him. Maharishi, as you may know, introduced transcendental meditation to the West, famously teaching the technique to the Beatles. The same Siddha lineage passed from Maharishi to Dr Pillai, and then to my friend Wayne Dyer, who calls Dr Pillai “one of the most enlightened beings on the planet.” The interview today was buzzing! Going to this place, there are nanoseconds of manifestation – there is no difference between thinking of manifesting something, and actually manifesting it. It reminded me of my near-death experience, and the overwhelming expansion that I felt. After I had my accident, looked down at my body, and I could see how small and frail the body really is, and how vast our consciousness is in relation to it. No wonder it creates a dissonance in us, to shove our expansion into this tiny skin. 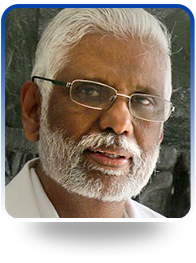 I haven’t known how to return to that plane, but Dr Pillai’s meditations got me there. 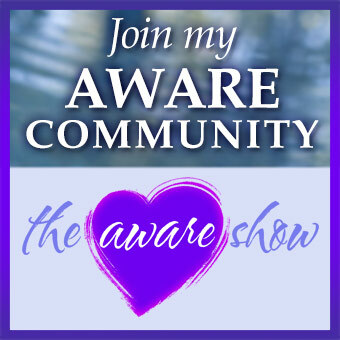 He has packaged together a series of meditation packages based around Radiant Regeneration, and is offering them at a discounted price for Aware Show listeners. I’m especially excited to try his sleeping meditations, and accelerate my healing and regeneration while I sleep. Watch the interview replay, and join us in this magical meditation.